Christmas Countdown: Perfect Gifts For....Sisters! This week it's my suggestions of perfect gifts for Sisters! Of course, everybody's sisters will differ - some will be older, some younger - and all will have different likes and dislikes. So for this guide I've tried to stick with items that would appeal to most people, no matter their personality or age. Most women and girls use an array of hair products, or at the very least will appreciate a really good shampoo and conditioner! !, its something that pretty much everybody uses but its not something that we often really splurge on. I know I personally always tend to stick to the same old shampoos within my price range at the supermarket. But at Christmas I look forward to getting a really high quality hair care gift set!! My mum gives me a fab one every year and it really is a highlight for me - which is why I know first hand that they really do make awesome presents for anybody who likes to look after their hair. Paul Mitchell is such a high quality brand, and one you know you can trust - and when these gift sets arrived for me to trial I couldn't believe my luck! The sets themselves are absolutely gorgeous - so well presented, and you can tell that real thought has gone into the products inside them. 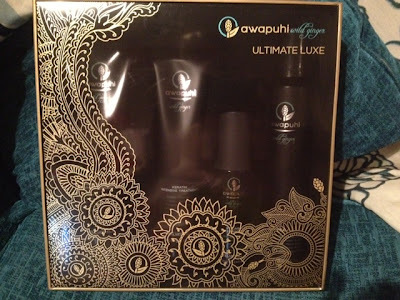 Awapuhi Wild Ginger Ultimate Luxe Gift Set - this is my favourite! The box is huge and looks so high end. I have tried out the shampoo and conditioner, and have been SO impressed at the difference it has already made to my hair - it looks thicker and shinier than it has in months!! A dramatic difference! 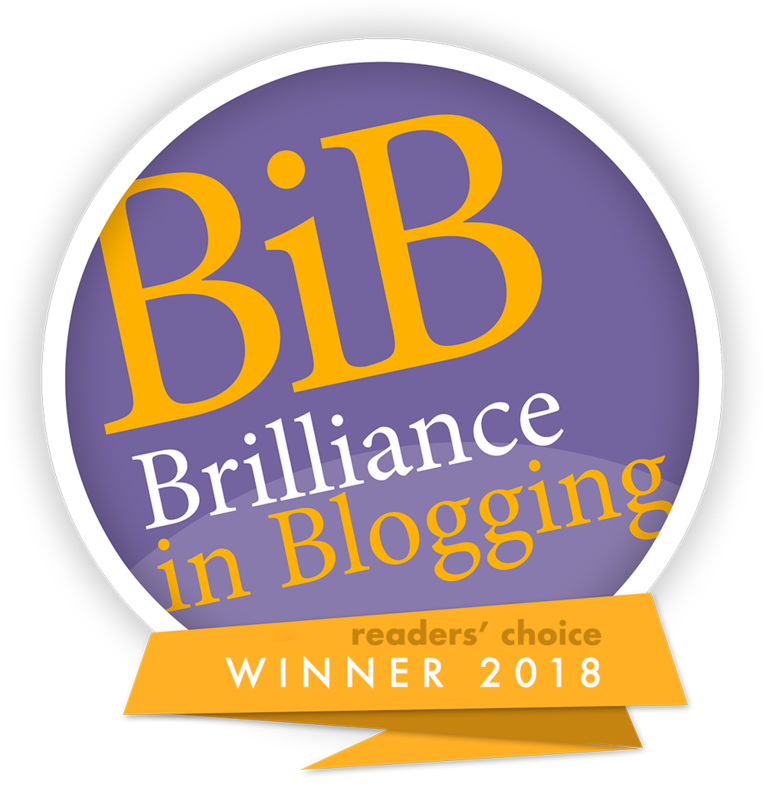 If, like me, you are unfamiliar with the Essence name - you may be surprised to hear that they are in fact the largest value cosmetics brand worldwide! Priding themselves on offering cool, unique and high quality products at low prices - Essence have now launched within the UK to bring this much-loved service to us British beauty lovers! With the price range going from 99p to just £3.99, I was quite intrigued and keen to test the quality of the range. The packaging is very trendy and seems marketed towards the tween market, so perfect for a younger sister between the ages of 11-15 perhaps? 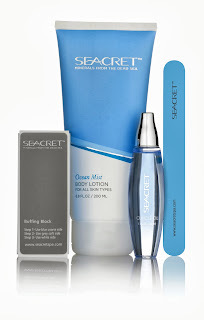 Essence provide something for everyone - from nail products, to foundation, mascara and pretty much every in between. I was really impressed with the samples I received, particularly with the Get Big Lashes mascara! 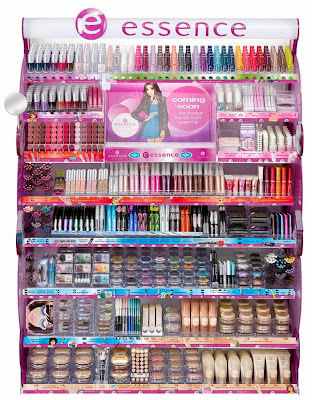 I think this is the perfect brand for a young girl taking her first steps into the world of cosmetics, and at such low prices you could put together a really lovely selection of goodies for under £20!! 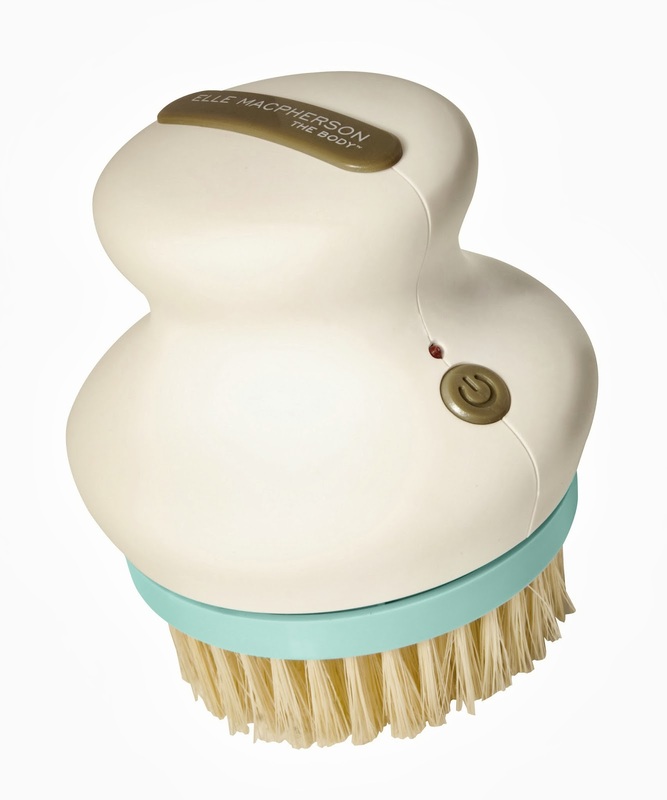 Exfoliation, improving circulation and helping to reduce toxins are just a few of the benefits of dry brushing, and this Rotating Dry Brush from the Elle Macpherson range is such a handy tool for the job! It has 100% natural bristles with vegetable fibres to reduce the risk of irritation and provide great exfoliation, leaving you with healthy looking glowing skin. The brush is so easy to use and is very well designed meaning it is the perfect fit for the palm of your hand giving you ultimate control and comfort during use. The brush is rechargable, giving you 40 minutes of continuous use from 8 hours of charge. Available from major retailers including Boots, Argos & Amazon for just £39.99. Dead Sea Minerals have been all the rage in beauty for quite a while now, but I have to say - although I've seen them used many times in facial and cosmetic products, I've never noticed their use in nail care products before. So I was quite intrigued to give them a try! 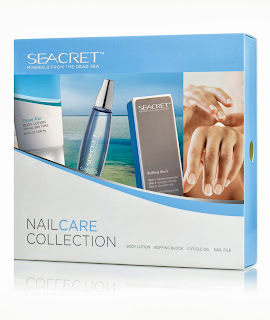 The Nail Care Collection contains Body Lotion, Cuticle Oil, a Nail file and a buffing block. To be perfectly honest, when I first looked at the contents of this set I was a little unimpressed. I thought there didn't seem to be much in there for the price and I didn't expect that the products could do much to sway my opinion. I have suffered with my nails since having Tyne - I have always been a biter so they've never been particularly lovely, but since having Tyne that have become more dry and brittle than ever! As soon as I applied the cuticle oil I could see an instant difference. The set is very easy to use as the step-by-step instructions are right there on the buffing block, telling you what order to use the different sides in - once I had finished I couldn't believe the difference. My nails were smooth and super shiny, looking healthy at last. I'm not very good at keeping up with beauty regimes but I will make a real effort to keep up with this one! 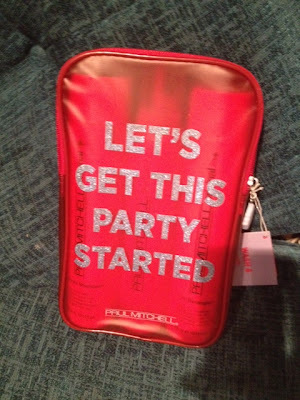 I think this would make an ideal gift for a sister who likes to take care of herself. I only received this today and was originally going to feature it in another gift guide but as soon as I saw it I knew it would make the perfect sister gift! This unusual and quirky storage solution is brilliant for anybody with an ever-growing jewellrey collection! It comes already on the hanger, so all you need to do is fill it up with all of your favourite accessories and hang it in your wardrobe!! 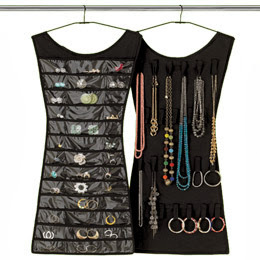 It's double sided so there's tons of handy storage space on there, and I LOVE the idea of having all of your accessories conveniently hanging there in your wardrobe with your outfits - making it super easy to choose which pieces complement the outfit perfectly without having to root through a messy jewelry box! I think this makes a great, quirky gift that your sister definitely won't be expecting - beats a pair of slippers for sure!!!!!! What will you be treating your sister to this Christmas? As always, I'd love to hear from you! 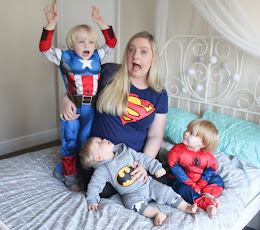 Great post hunny, thought i was the only one crazy and thinking of Xmas presents already! I love it though, the whole Xmas season....can't wait :) any thoughts on more budget gifts? Great gift ideas. The nail care collection looks really interesting, I could do with something like this!